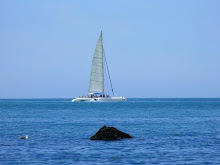 Setubal in 2010 was fabulous... HAPPY NEW 2011! 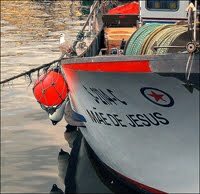 Watch this video and see how the holidays in Setubal on 2010 were just fabulous. 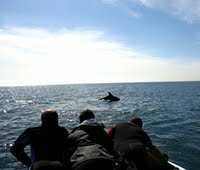 Happy New 2011 and visit us! Book your hotel now! Reserve já o seu hotel! 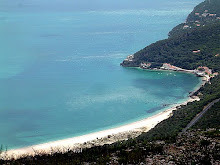 From today you can now book your hotel on the region of Setubal through our Booking partners. Enjoy your lovely stay at the dream coast! / Desfrute da sua fantástica estadia na dream coast! A Portugal Dream Coast lança hoje o seu website totalmente em Português! Agora pode descobrir em Português o melhor que a região de Setúbal tem para oferecer em termos de praias, actividades, restaurantes, hotéis, eventos, e muito mais! 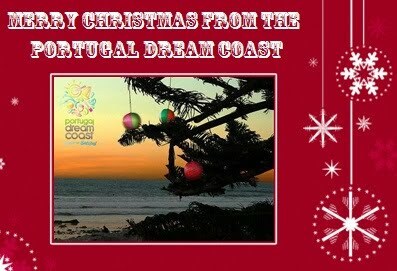 Portugal Dream Coast wishes everyone a Merry Christmas! 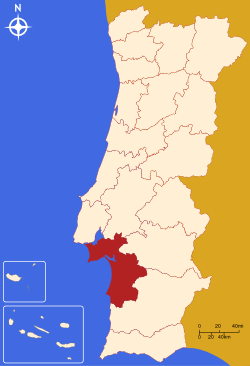 A Portugal Dream Coast deseja a todos um Feliz Natal!